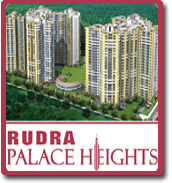 Price: ₹ 38.966 Lac Price: ₹ 3403.14 /Sq. 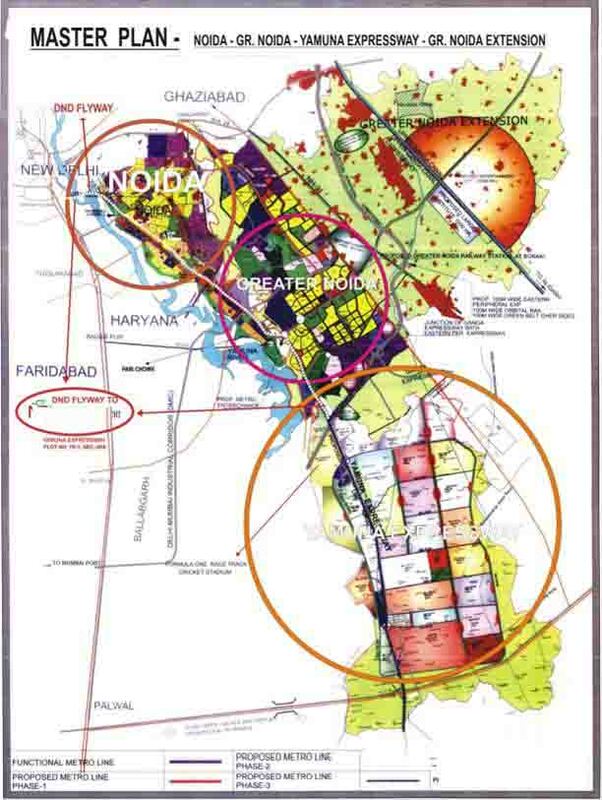 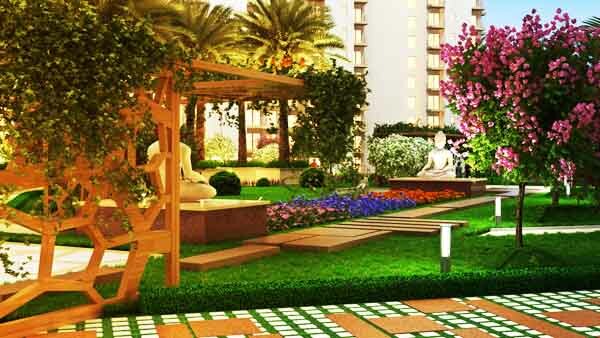 ft.
Amrapali Riverview New Upcoming Project of Amrapali Group. 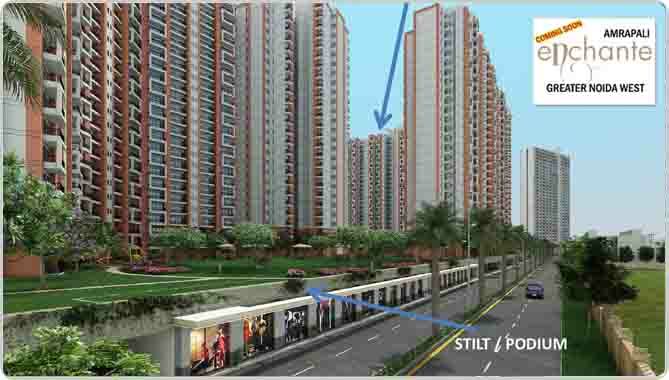 It is designed around your lavish and luxury life, making sure that you enjoyful a outstanding living.Surrounded by well developed residential areas, shopping complex,hospitalsand for education University and College institutions.This project fulfill your all needs of life.Amrapali Riverview Contains World Class Amenities.if you choose This Outstanding Project you can feel safe, secure relaxed and happy.Amrapali Riverview is the first step to getting the things The essence of Style you want out of life.